Owners of TAG Heuer luxury watches know exactly how precious and exquisite these timepieces are as part of their personal watch collection. The TAG Heuer watch is one which is classic, exudes exceptional craftsmanship, and has a unique construction all around. Although built with care and built to last, every so often you’ll need to bring your TAG Heuer watch, or any luxury brand watch, in for a repair or tune-up. This is where Precision Watches & Jewelry enters the picture. Precision Watches & Jewelry in the Willow Grove Park Mall has been helping individuals in the Philadelphia suburbs and beyond care for their gorgeous timepieces for quite a few years now. 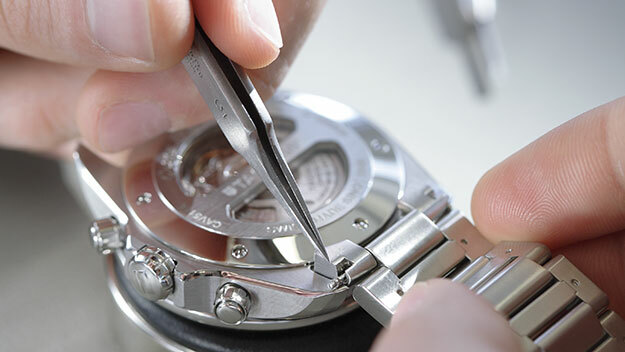 TAG Heuer watch owners who live in Willow Grove, Abington, Doylestown, Warrington, and other surrounding towns and cities, can take their sentimental timepiece to Precision Watches & Jewelry in Willow Grove for a multitude of repair services, performed with care and professional expertise. 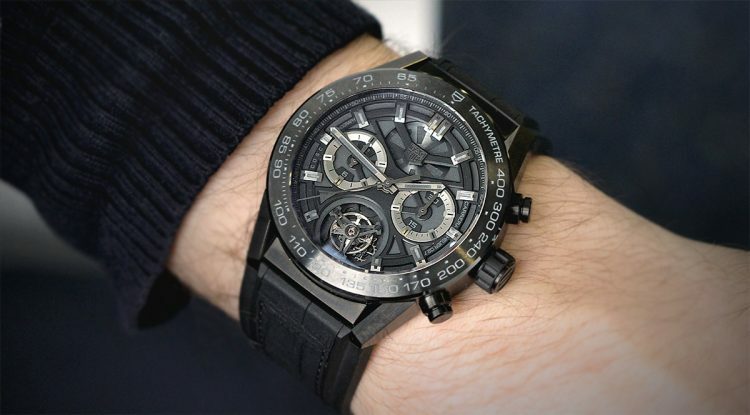 And other TAG Heuer luxury watch repair services! If you are a TAG Heuer luxury watch owner who lives in the Greater Philadelphia area and needs some repairs or basic upkeep services performed, the professional and friendly staff at Precision Watches & Jewelry can help. As a certified TAG Heuer watch service provider, Precision Watches & Jewelry watchmakers know exactly how to service TAG Heuer watches, whether you need some careful polishing of the luxury watch or need a complete watch overhaul. 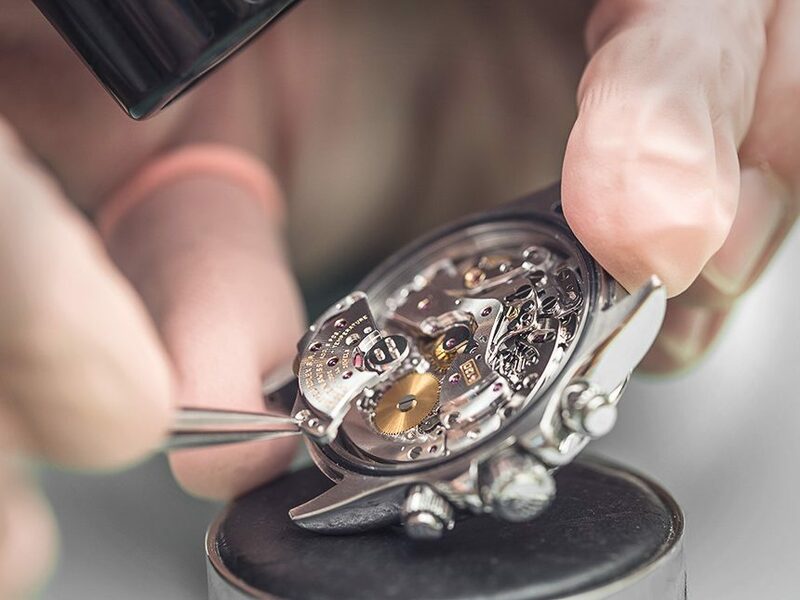 The stellar and reputable Precision Watches & Jewelry team will care for your watch with professional expertise and a gentle hand as they complete the services you requested for your beloved TAG Heuer watch. If you know exactly what type of service you need to have done or perhaps need to have your TAG Heuer watch looked at in order to diagnose the problem, the watchmakers at Precision Watches & Jewelry will provide the answers you seek. Visit us today at the Willow Grove Park Mall and let us handle all of your TAG Heuer service needs for you in a quick fashion and careful manner.